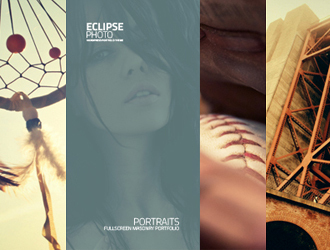 The new generation of the photography WordPress themes. Absolutely new features come with this awesome wp theme, among them custom made Fullscreen Slider with image and video support, Gallery categories support, Photo and Video support, Galleries with margins etc. This WordPress theme is based on the custom templates system, the best and very easy to customize. Almost all our customers are satisfied with it, that’s why we keep using it in this photo WordPress theme. We made a lot of changes in the import system which is also very important for the end user. Now all the content with the images can be easily imported, you can use built-in import tool. 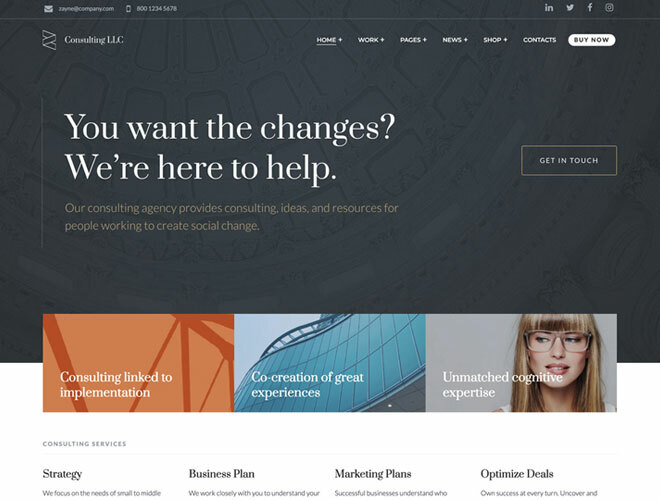 Having a fullscreen layout, the end users still have the option to use the standard fullwidth layout, either it is a simple page or a blog with right or left sidebars. It is real solution for photographers, videographer, all the people who want to have a website with cool online portfolio. 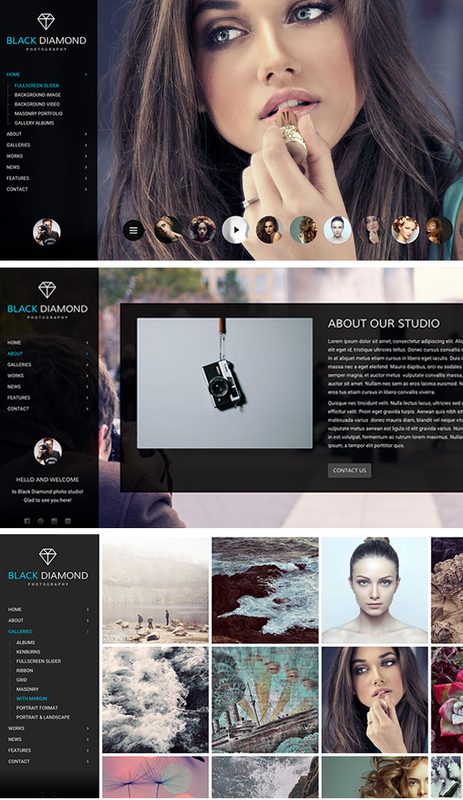 Take the advantages of this super top-notch Photo WordPress Theme. Stay tuned! I would like to know if it’s possible to change the background color on fullscreen slider page? I set up “fit always” for images and I have a white background. I would like it black… Possible? Редактор GT3 Page Builder (For Diamond Theme Only) не адаптивный, на мобильном в админке все сползает и неудобно работать. Please get back to us in English.